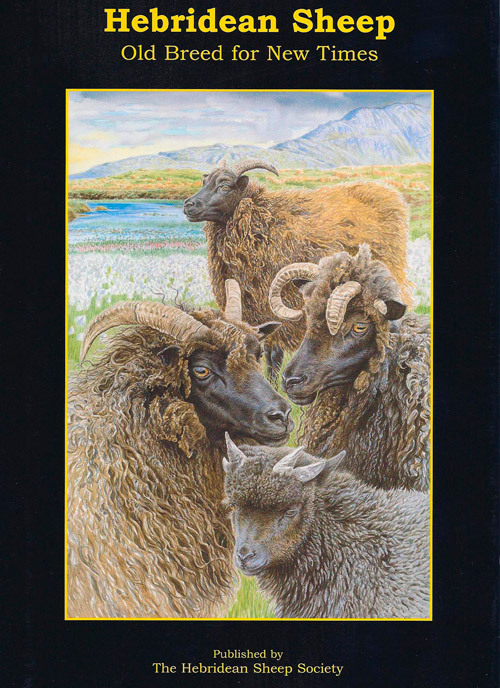 This book is the product of the collective knowledge and experiences of people who know the breed and have been practically involved with Hebridean sheep for many years, a number being founder members of the Hebridean Sheep Society. 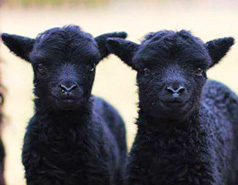 Sponsored by the Black Sheep Brewery, the book is enlivened by stunning photographs and several breeder profiles including; Jody Scheckter, Lord Joicey, and the Ardalanish Isle of Mull Weavers. 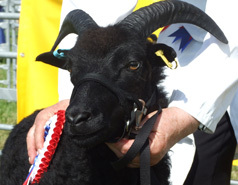 A must-have, hard backed publication about Hebridean sheep. The eleven chapters, spread across 174 pages cover subjects ranging from the history of the breed to conservation grazing and includes all aspects of the production and management of this endearing native breed. A lifetime of knowledge and accumulated wisdom. 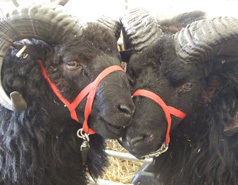 "This book is intended as a source of reference and interest to the Hebridean sheep breeder and the would-be breeder, as well as for those who hold a general interest in livestock. The strength of this volume is the breadth of expertise captured in each of the chapters"